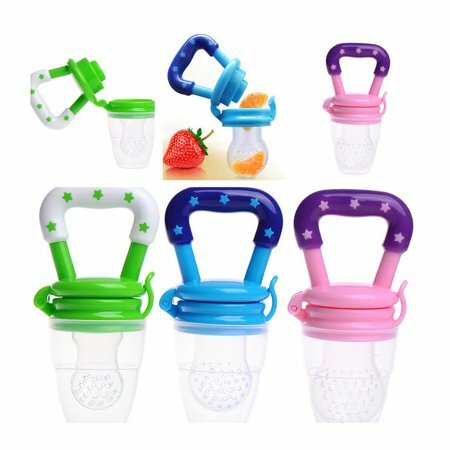 Perfect small handle let every baby enjoy the food by self, allows your baby to take a full variety of nourishment in addition to the breast milk. 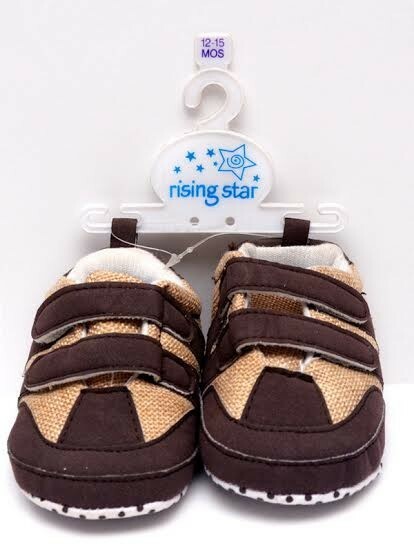 Let your baby be adaptive to various tastes at early age and avoid a bad habit of fussy. Also a great tool when your baby is teething. The two-speed settings and pulse action can easily handle fruit, vegetables, fish and meat for a variety of healthy and nutritious meals. Don’t be upset if they don’t like things. 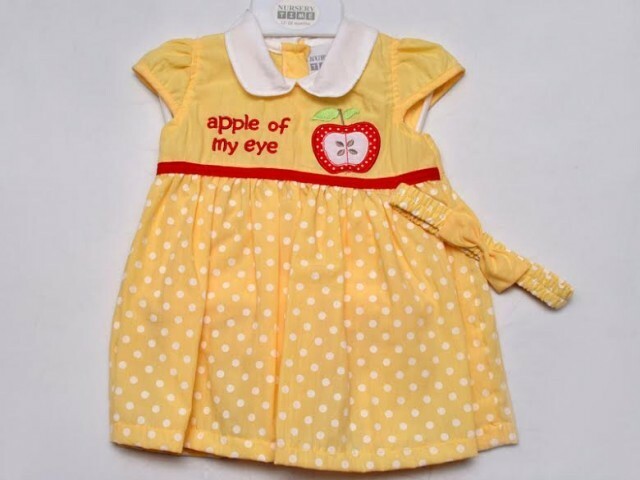 Babies like foods that are familiar. 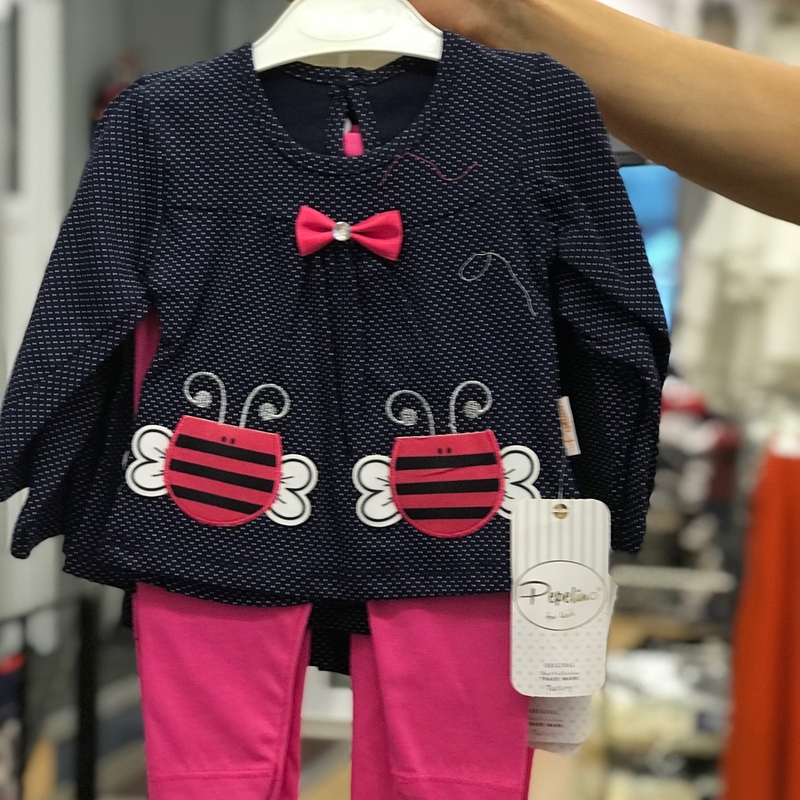 You may need to offer a new food ten times before your baby will like it, so just don’t force matters, just wait until next time. 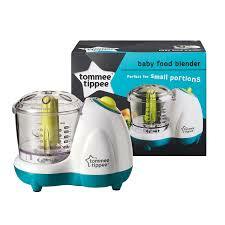 Make fabulous fresh food for your baby in a range of textures. The two speed settings and pulse action can easily handle fruit, vegetables, fish and meat for a variety of healthy and nutritious meals. Letting your little one feed themselves is great for their development, but give yourself a break! 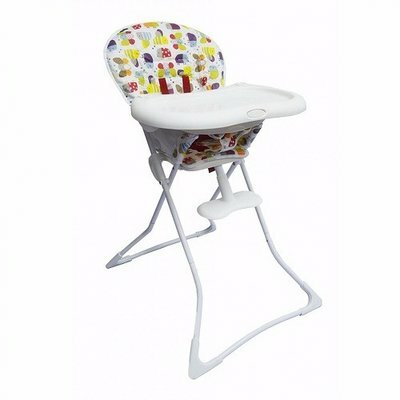 Try placing a plastic mat under their high chair, use a bib that catches crumbs and consider a cup with a non-spill valve. Say no to salt, sugar and stock cubes. Try not to add these to food or cooking water - they simply don’t need it! If you’re cooking for the whole family, you may want to take out their portion first before adding extras. 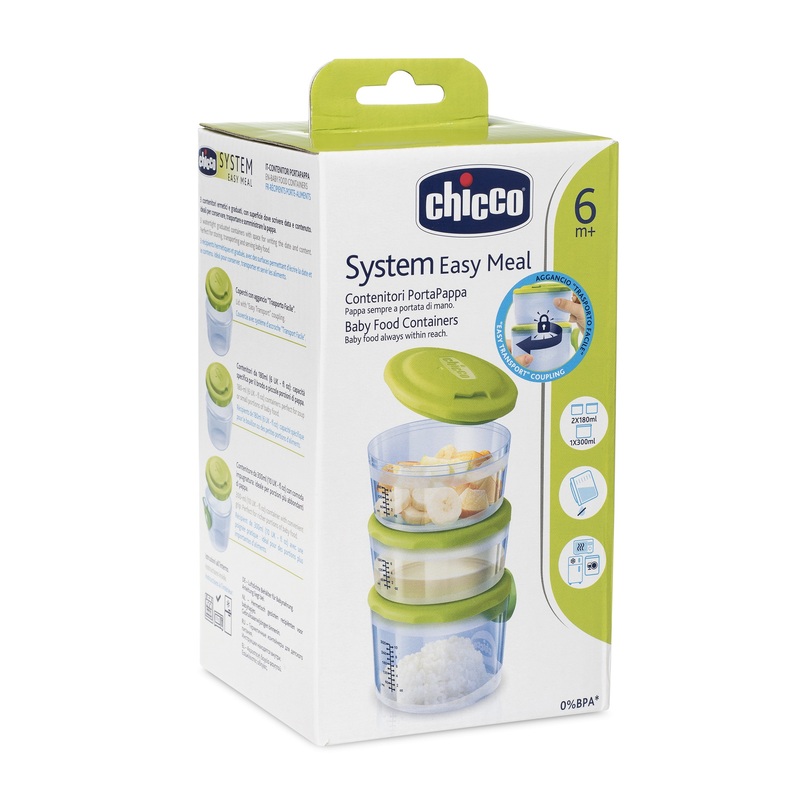 The Easy Meal Baby Food System 6+ comes with two containers that hold 180 ml each and one container that holds 300 ml. 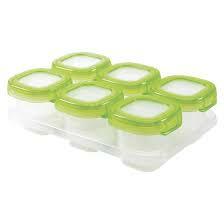 All of these containers guarantee leak-proof transport of puree, baby food or snacks. 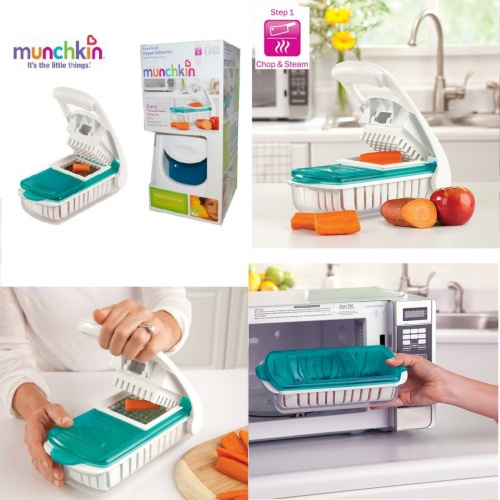 When stored in the fridge or freezer they can be stacked on top of each other to save space. Each lid comes with a comfortable notch for easy grip, a measuring scale as well as a label on which you can write down the date and the contents. 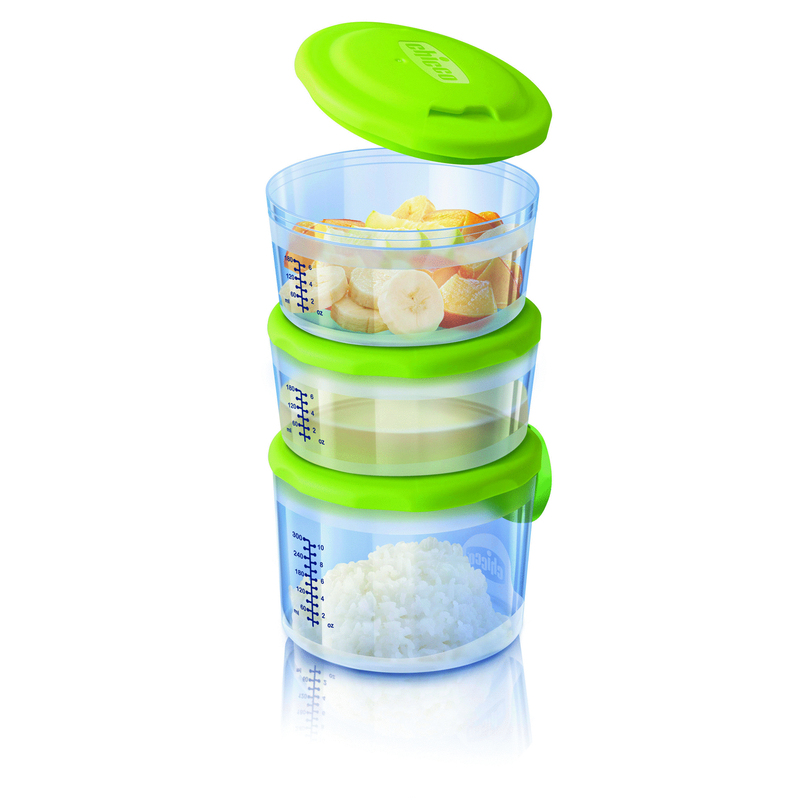 Tip: The two containers that hold 180 ml each fit perfectly into the Easy Meal Steam Cooker. Chicco’s unique and versatile containers stand out as the ideal kitchen alliances which make storing, transporting and warming food as well as feeding your child super easy. PHILIPS AVENT BABY FOOD STEAMER & BLENDER (SCF875/02),We understand that nutritious food is essential to your baby’s healthy development. The Philips Avent healthy baby food maker helps you prepare tasty homemade meals, tailored to your baby’s needs, in a simple way. 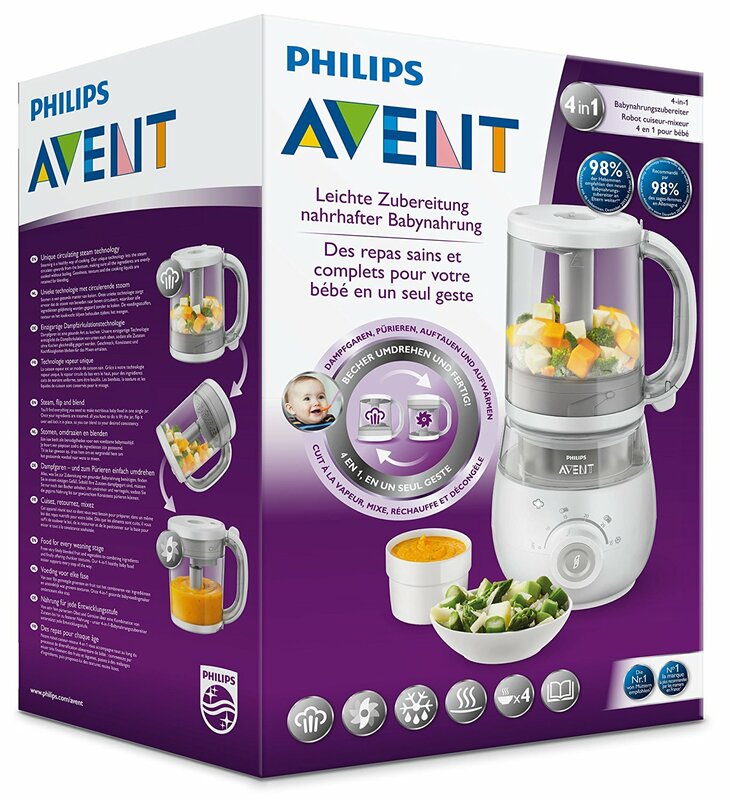 PHILIPS AVENT BABY FOOD STEAMER & BLENDER (SCF875/02),We know that nutritious food is of fundamental importance for the healthy development of your baby are. 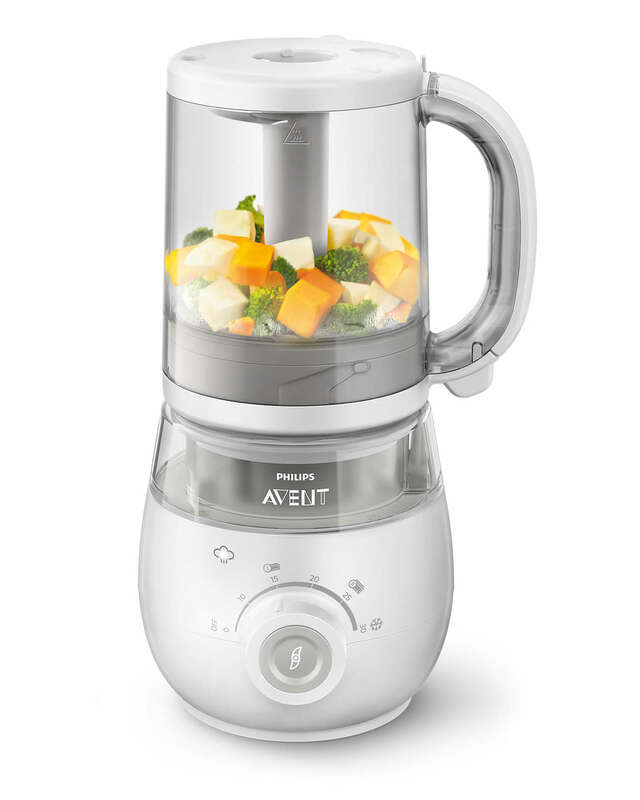 The Philips Avent Steamer and Blender You can easily prepare delicious homemade meals according to your baby’s needs. 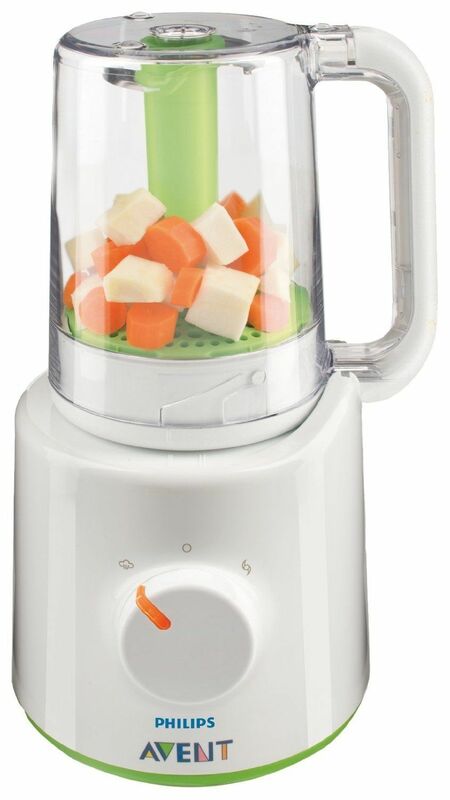 PHILIPS AVENT BABY FOOD STEAMER & BLENDER (SCF875/02),Steaming is a healthy way to cook. Our unique technology allows the circulation of vapor from the bottom up, so that all the ingredients are cooked evenly without cooking. 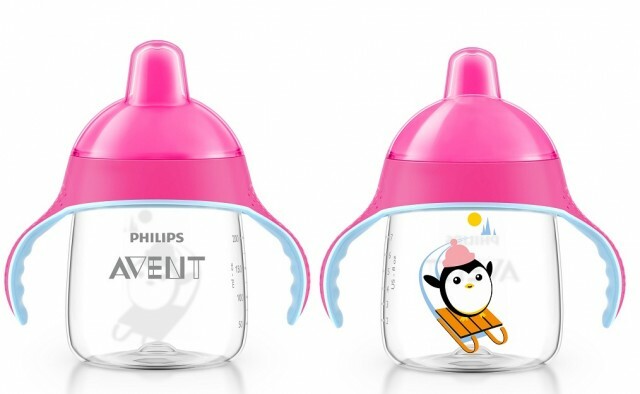 PHILIPS AVENT BABY FOOD STEAMER & BLENDER (SCF875/02),Everything you need to prepare healthy baby food, can be found in a single cup. Once your ingredients are steamed, be sure to lift only the cup, turn it over and lock, so you can puree the cooked food to the desired consistency. From very finely pureed fruits and vegetables on a combination of ingredients to tighter food – our 4-in-1 baby food maker supports every stage of development. 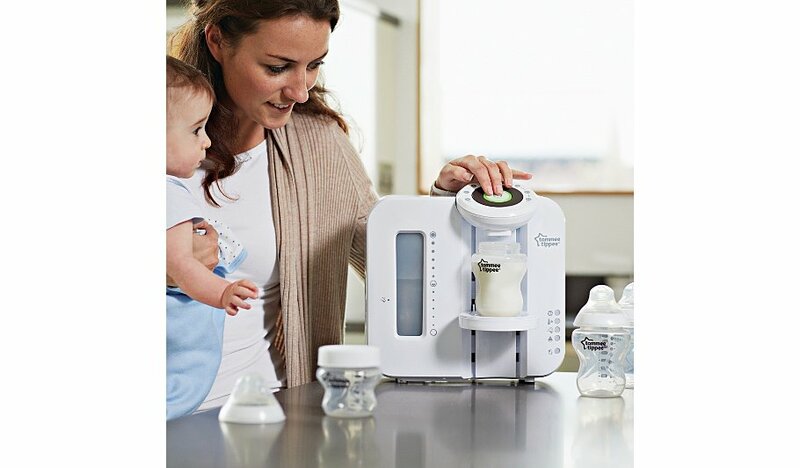 With the healthy 4-in-1 baby food maker you to prepare nutritious baby food, all in one cup. You can serve the food directly or store in the supplied container and heat using the simple heating and Auftaufunktionen later. 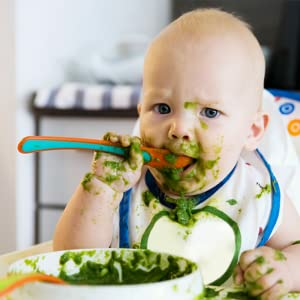 give homemade baby food the same care you put into preparing it. 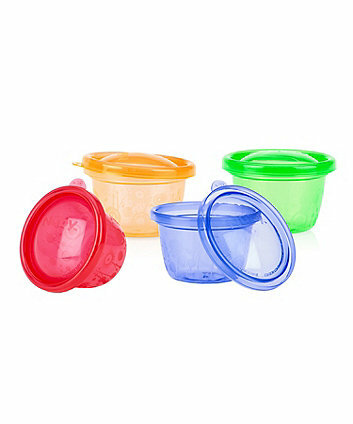 Easily portion, store, freeze, heat and serve the meals you've cooked especially for your baby using these convenient containers. 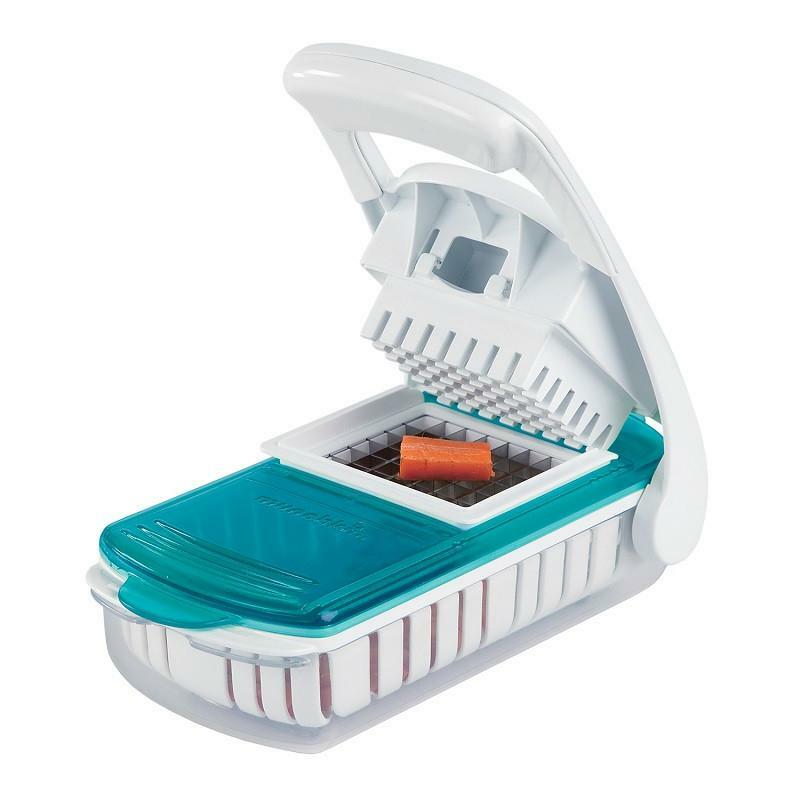 Each container fits into the freezing tray, and has measurement markings to make portioning a snap. On the go? The containers are airtight, watertight and leakproof. Peek at the clear Containers to identify the contents, then pop one into your bag for simple defrosting and feeding when you're out and about with your tot. 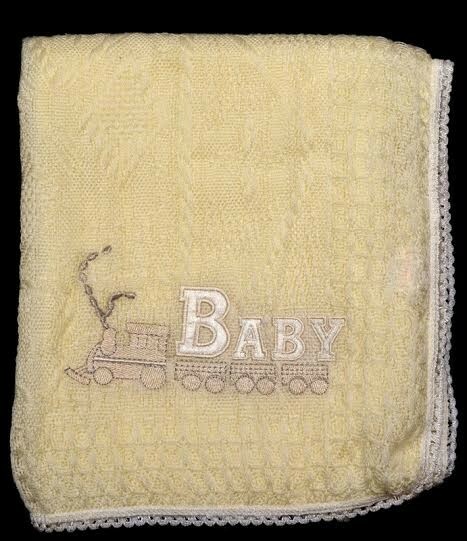 An easy-open, easy-shut lid makes the Baby Blocks a carefree choice. What’s on the menu? A smoothie? A milkshake? A frappe? 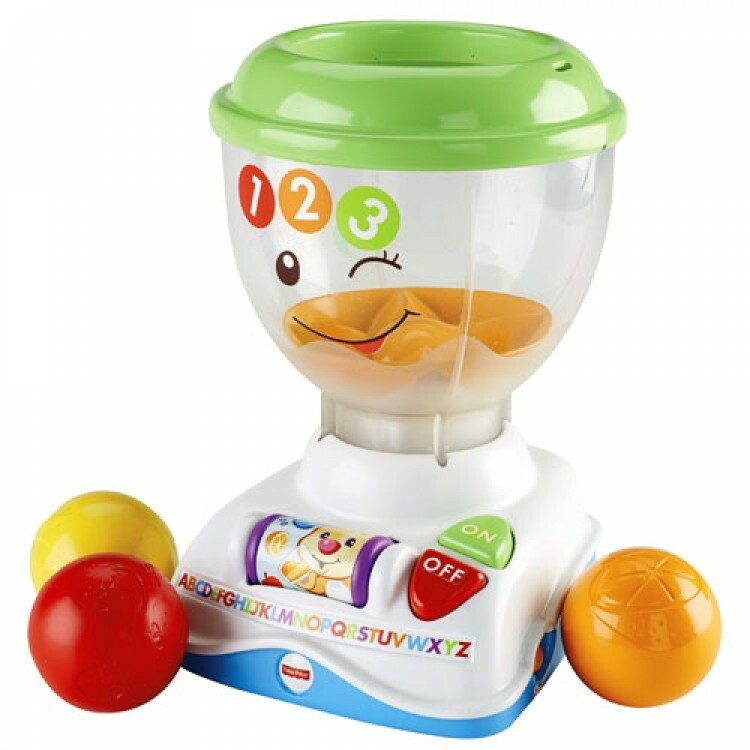 Baby’s your barista, with 3 “fruit” balls to put & take in the toy blender’s pitcher. Time to mix things up! When little ones press down on the pitcher, they’ll see the balls whirl ‘round ‘n ‘round ‘n round and hear fun songs & phrases about counting. 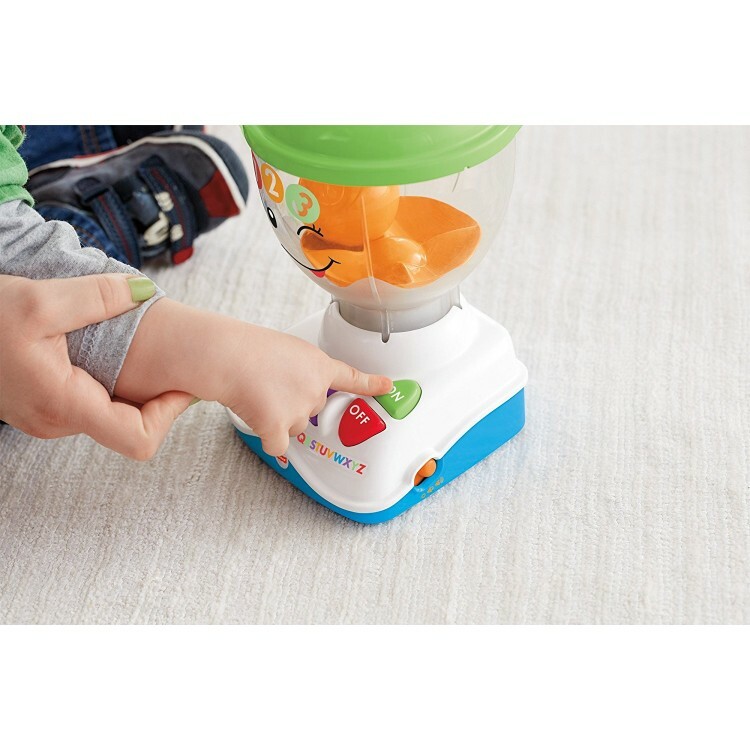 The on/off buttons teach opposites & colors and activate real blender sounds. There’s even a roller ball for fun finger play — hear songs & phrases about food or the ABCs. Mmmmm…what a delicious way to pretend, play and learn! Baby’s actions make fun things happen — a delicious introduction to cause & effect! 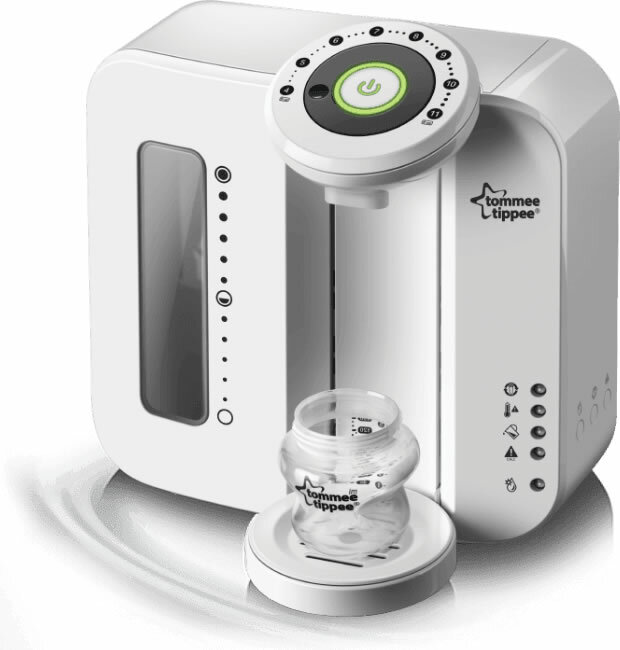 Closer to Nature Perfect Prep machine makes a fresh bottle at just the right serving temperature in less than 2 minutes. When baby arrives there's so much to do and to think about, so many things to juggle, so much that's new and challenging. That's why Tommee Tippee has created the Perfect Prep machine. 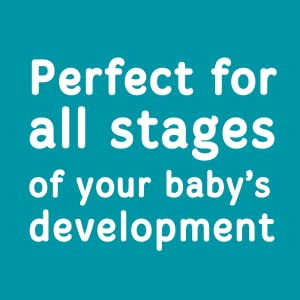 Specially designed to make preparing formula bottles quicker and more accurate, Perfect Prep gives parents the extra peace of mind that comes from knowing Baby's bottle will be perfect every time. Healthy, homemade baby food is at your fingertips--the Philips AVENT Combined Steamer and Blender is ideal for every stage of weaning. Simply pop the veg in, steam, then turn the jug upside down and blitz. Quick Tip: Monitor the cooking time and turn off the dial (there is no automatic timer) when you're happy with the results. Philips AVENT baby food steamer blender Three blending speeds allow you to serve up age-appropriate meals Avoid the hassle of purchasing expensive, pre-made jars of mush. 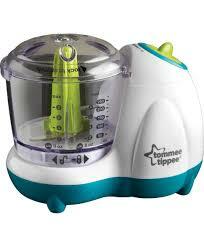 With the Combined Steamer and Blender, you get the reassurance of knowing exactly what your baby is eating. 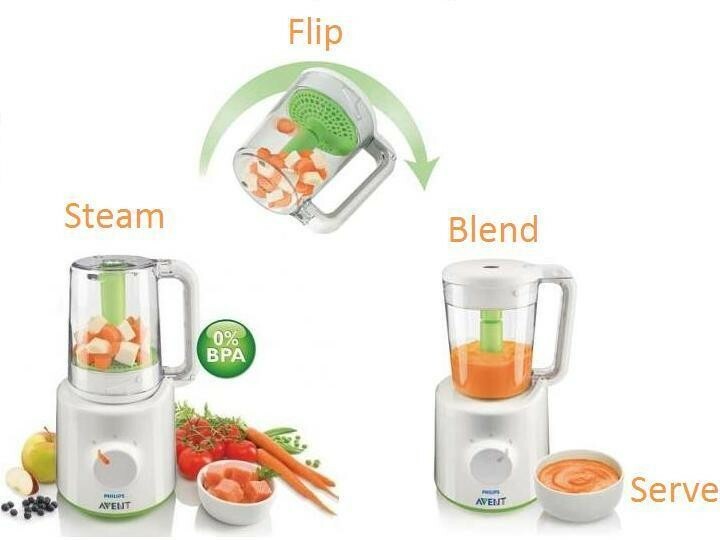 Philips AVENT baby food steamer blender Even the fussiest eaters will enjoy mealtime Steam fruit, vegetables, fish or meat Philips AVENT baby food steamer blender Steam the ingredients, then simply flip over to blend The AVENT Combined Steamer and Blender is not just for vegetables. You can also use it for steaming fruit, meat and fish--anything that suits your baby’s tastes (or the contents of your fridge). The Steamer and Blender’s efficient steam cycle means that food is cooked optimally to maintain its original texture, nutrients and cooking liquids. 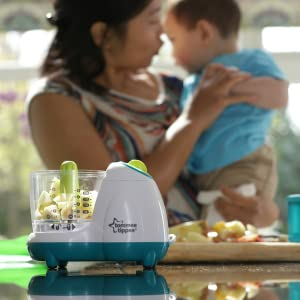 Includes a recipe booklet The Steamer and Blender also comes with a booklet of age-appropriate recipes, information on weaning and some helpful advice, to make things easier at home during the weaning process. 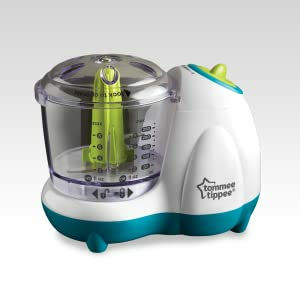 Easy to clean and store The compact design of the Philips AVENT Combined Steamer and Blender makes storage convenient. 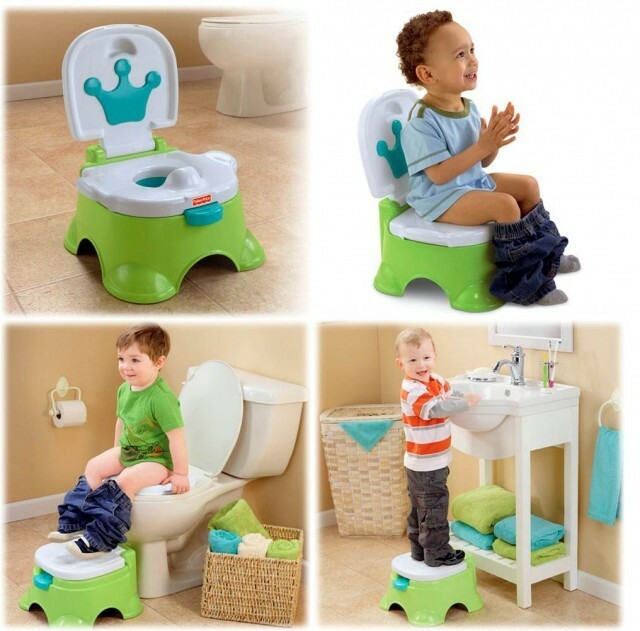 Plus, with only a few parts, it’s also simple to clean--important for busy parents. 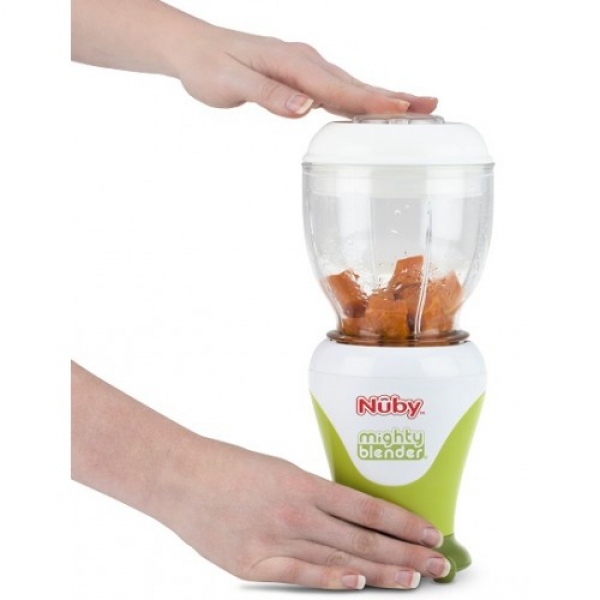 StarBuy792015 Why Choose Us Nuby Garden Fresh Mighty Blender Kit contains everything you need to make, store and feed homemade baby foodFor different weaning stages adjust the blender to make 1st stage perfect purees, 2nd stage chunkier textures and 3rd stage mini-mealsTwo blades: one baby blade for blending and one for fine milling of porridge oats or cerealsWith steamer basket accessory (that fits into the large batch bowl), which can be used to steam fruits/veggies in your own microwaveHas both a large batch bowl for making quantities to store for later and small short cup for making purees to feed straight away For 1st stage perfect purees simply push the short cup or batch bowl into place and hold. Or use the milling blade to finely grind porridge oats or cereals for first breakfasts. For 2nd stage chunkier textures, simply push and pulse. And for 3rd stage mini meals simply push to dice. If you are making purees to feed straight away, use the smaller capacity short cup. Or if you are making meals to store or freezer for later, use the larger capacity batch bowl.